In yet another misfortune for American business head honcho Bill Gates, Amazon founder Jeff Bezos has defeated Bill Gates and became a world's wealthiest man for the second time. Bezos has added $8.7 billion to his wealth after Amazon released it's third quarter-earning report. 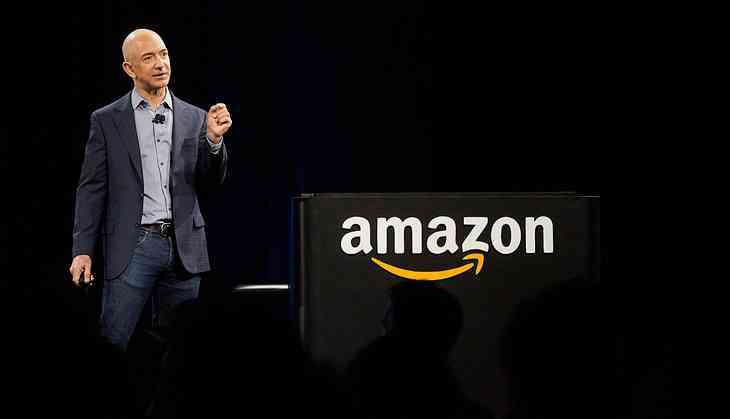 In a latest Forbes’ Real-Time Billionaire Rankings, Amazon founder top the list. In spite of the fact that, Microsoft's stock likewise saw a 7 percent bounce however it wasn't sufficient to cut down Bezos' ranking. Bezos recorded a net worth of $90.6 billion compared to $90.1 billion of Gates’ net worth by 10:15AM (7:45PM IST). It was a horse race between the two giants but finally Jeff came out as a winner. READ NEXT >> Sanjay Raut praises Rahul Gandhi: What explains Shiv Sena’s sudden love for him?